Brooklyn mainstays LVL UP began releasing albums as undergrads at SUNY Purchase in 2011. Band members Mike Caridi and Dave Benton put out most of their music on their own Double Double Whammy label, the same label that once hosted Mitski and Frankie Cosmos before they signed to bigger labels. 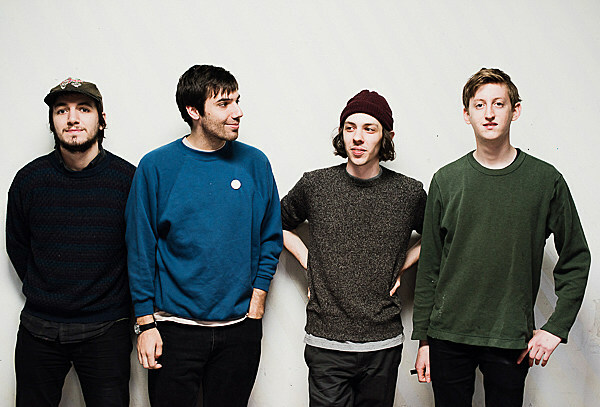 Now LVL UP themselves have leveled up and signed to the venerable indie label Sub Pop. 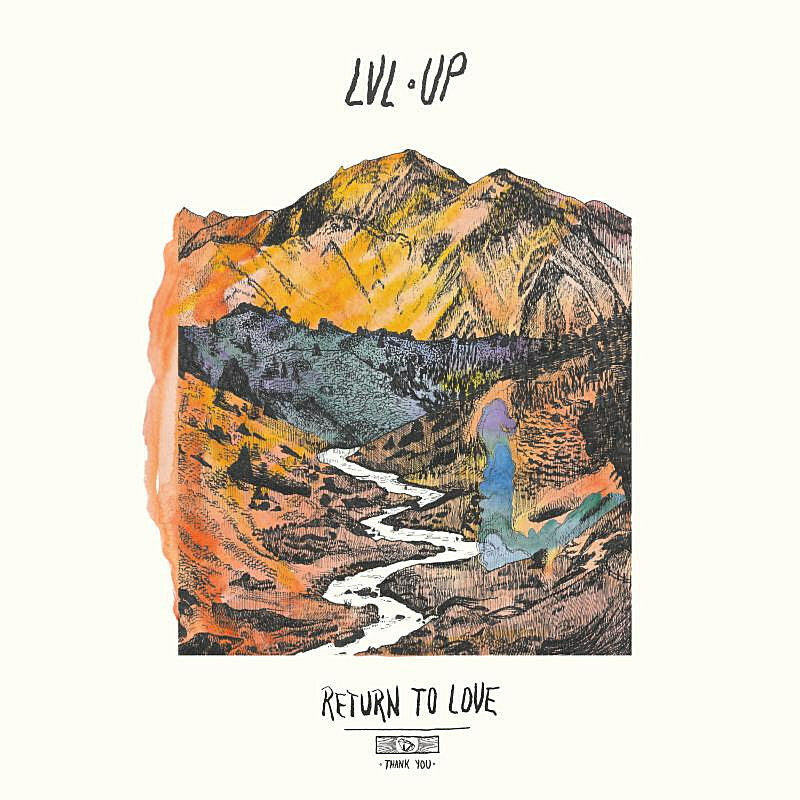 The label will be releasing LVL UP’s just-announced third album, Return to Love, on September 23 and it’s available for preorder now. The band has shared the album’s first single, “Pain” which is streaming below. LVL UP also have shows coming up, including Summerscreen tonight (7/13) in McCarren Park before the screening of stoner comedy Harold & Kumar Go to White Castle. They’re also opening the Bowery Ballroom (9/28) stop of Bear vs Shark’s tour (sold out), and playing an album release show on September 24 at Market Hotel with Ovlov and Vagabon. Tickets for that show go on sale Friday (7/15) at 10 AM. They’ve also got shows with Alex G, Eskimeaux and more. All dates are listed below.